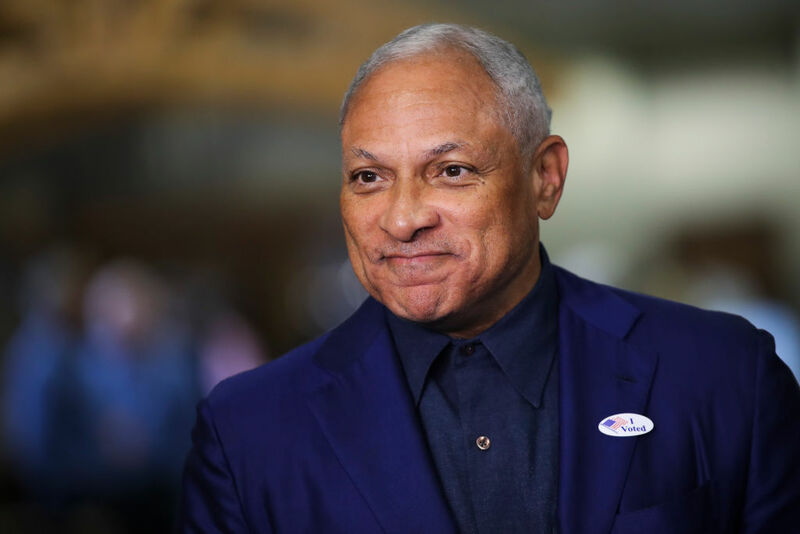 The Mississippi Democratic Senate candidate that lost earlier this week, Mike Espy, filed the paperwork to run for the same position in 2020 on Friday. Espy, who lost to appointed Senator Cindy Hyde-Smith, filed paperwork with the Federal Election Commission to formally announce his candidacy in 2020. Hyde-Smith prevailed in the election after the Mississippi Senate election resulted in a runoff between the two candidates. Hyde-Smith had been facing backlash since early November after she joked that she would “be on the front row” if a young man she knew invited her to a public hanging. She has since apologized for the comment. President Donald Trump traveled to Mississippi the day before the runoff vote to express his support for Hyde-Smith. If Espy wins, he’d be the state’s first black Senator since the Reconstruction era after the Civil War.